Photo IDs with a date of birth must be presented at packet pickup. The date of birth on the ID must match the date provided when you registered. A photograph of each runner will be taken at packet pickup, with their bib. 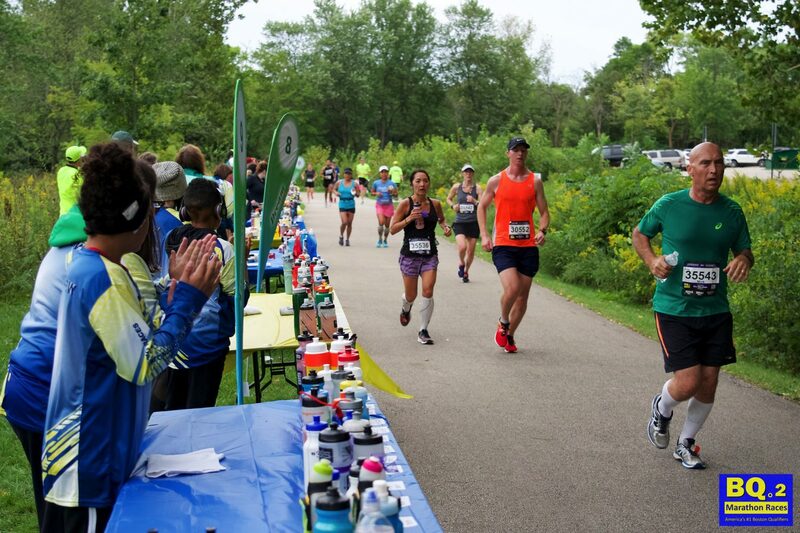 This photo will be used to compare to race-day photos to verify that the person picking up the packet and the person running are the same. A continuous video recording will be made of the race. Photographs will be taken at multiple points along the course . Race splits will be examined for unusual patterns. 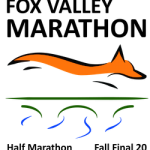 Anyone running with a bib for which they are not registered will be disqualified from this race as well as future races. The original bib registrant will also be disqualified from future races. Each runner must cross each timing mat on the course to assure you receive an official time. Runners MAY NOT be accompanied or assisted by bicyclists and will be disqualified if this occurs. 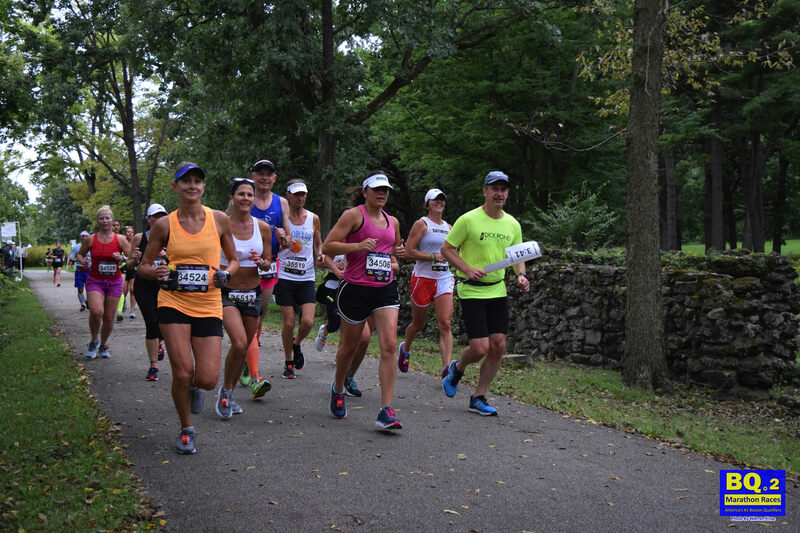 This practice is unfair and dangerous to other runners. 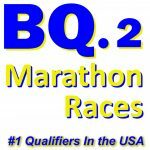 The entire BQ.2 Marathon Races staff, volunteers, and all official pacers are committed to help each runner achieve their goal of qualifying for Boston. 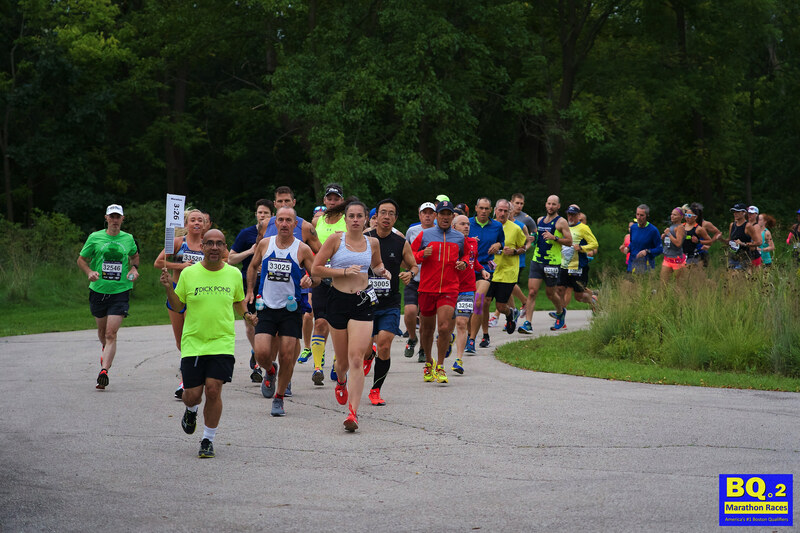 For all runners to have their best chance on an uncrowded course, we ask that runners not run with personal pacers or coaches. Runners may be disqualified, at the discretion of the race directors, if such individual support interferes with other runners.